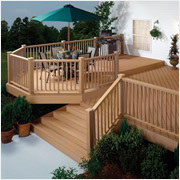 Discounted Plastics offers the nation’s most extensive range of high-performance Decking & Fencing supplies and accessories, manufactured to superior quality standards and available for the industry’s lowest prices. 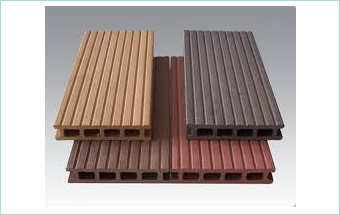 Our unique Decking & Fencing products offer a wide variety of benefits over and above other building materials. 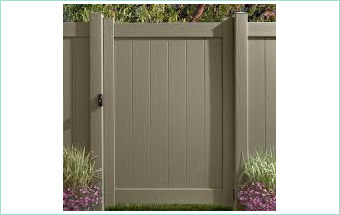 Along with being brilliantly lightweight and easy to install, our cutting-edge plastic components and building supplies are uniquely weather-resistant, almost entirely maintenance-free and are guaranteed to outlast any comparable products. Eco Decking offers a great alternative to traditional timber decking. 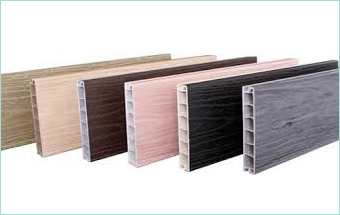 Evolution Deck Board is a new range of decking that offers customers outstanding benefits . 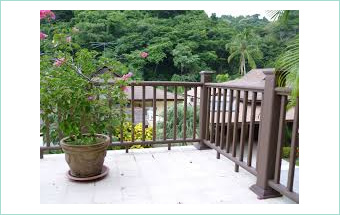 Available in a range of styles and colours UPVC balustrade and railing systems. 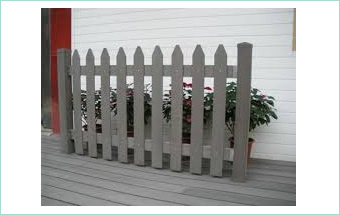 UPVC picket fencing offers the perfect alternative to the traditional wooden picket fences. 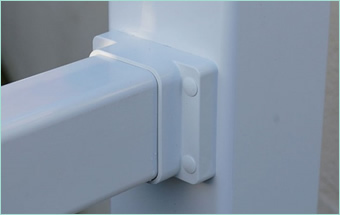 UPVC handrail brackets made from high quality UPVC. Maintenance free UPVC Gates are durable, UV resistant and easy to install.